Interior decorating can be frightening to many people. It’s easy to become overwhelmed by the number of decisions that need to be made when designing a new space. Many of my clients run successful businesses and juggle daily home and career responsibilities yet when it comes to choosing paint-colors they freeze and get into overwhelm. They’re afraid of making a wrong decision. The truth is that there is no right way or wrong way to decorate. The most important goal is to create an environment which you feel good in. You can do this in a number of ways such as repurposing what you already have, shopping in thrift stores or buying expensive things. The things don’t matter, the feelings do. Have fun. Let things evolve. Not all designs decisions can be made at one time. Take the process one step at a time and make the biggest decisions first and you’ll be amazed at how other decisions magically fall into place. The key to creating anything is to act from a place of inner stillness. When you are still, you can connect you to universal inspiration ~ the goldmine of ideas. Get quiet, journal, sit in nature, or do whatever works for you in order to get clear about a decision. Any thoughts about not being creative enough or not being able to do things perfectly are simply not true. You can create an environment that shines your light. An easy way to know if something is right for you is to get still and notice how you feel when you look at a color or a piece of furniture. If you don’t feel happy, it’s not the right thing for you. If you’re selecting something because you just want to be finished but don’t love your selection you’ll miss out on creating the a space which nourishes and comforts you. Instead, take your time and fill your environment with things you love. Anything you want to do in life is possible if you’re open to inspiration. Inspiration comes from the root “Spirit” and Spirit is truly the root of inspiration. 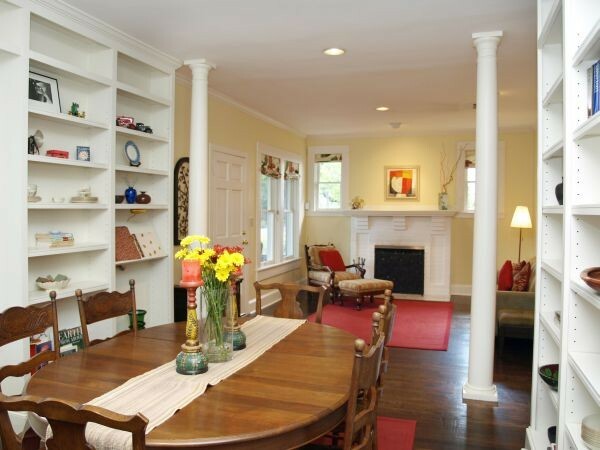 Feng Shui Tips for Decorating Large or Small Rooms. Whether you’re decorating a large or small space, to create coziness and appeal the primary design principle to focus on is balance. A room must exude the right energy to feel balanced. By its nature, a large room exudes “yang” or expansive energy. A small space room transmits “yin” or constrictive energy. It follows that yang energy needs to be balanced with yin energy and yin energy with yang. The correct furniture, colors, and accessories are the key to creating balance. If you don’t feel comfort and relaxation in a space it’s because the yin/yang energy is out of balance. 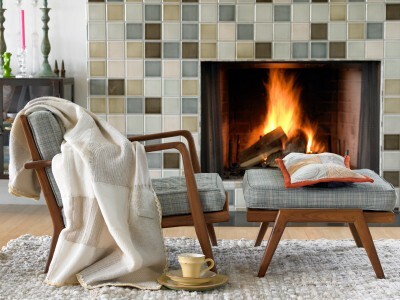 When good Feng Shui is coupled with good design, an environment is naturally cozy, relaxing, and beautiful. Use the same wall color throughout the space. A light color is best because it creates an open feeling. Yellow, warm beige, or white works well. Yellow is also the best color for illuminating dark areas. Paint the ceilings white or the same color as the walls. 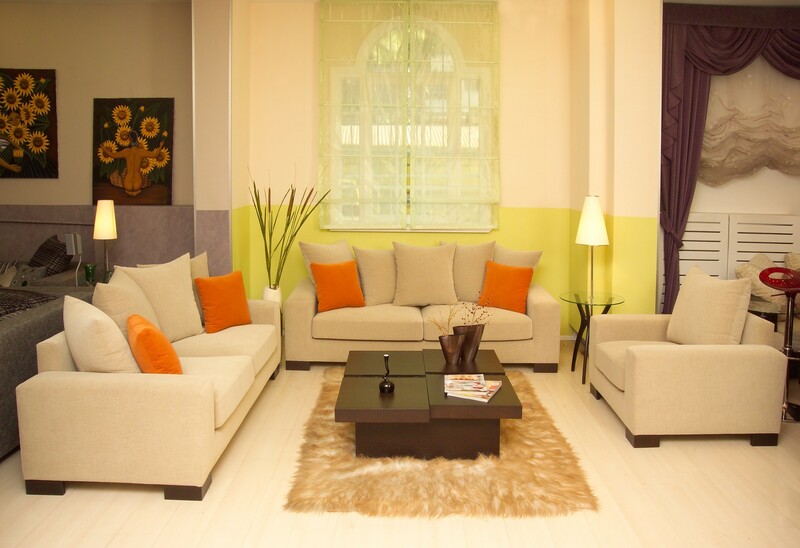 Use European furniture which is smaller in proportion than “regular funiture-store” furniture. (Look at IKEA’s selection for an example). Add mirrors to create the illusion of space. A mirror reflects light from outside if placed opposite a window. A whole wall of mirrors can open up the space in a dramatic way. Hang drapes a few inches higher than the top of your windows to create a feeling of height. 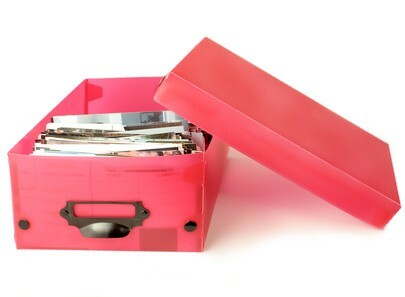 Avoid clutter, use decorative containers to stay organized and don’t display a lot of chotchkies (aka knickknacks). A few well-placed items evidencing your style and flair are plenty. Choose pieces of art that relate to each other. Use similar frames for each piece (or no frames). The over-all feeling should be cohesive and light. Art containing fire colors (red, orange, purple-pink) or wavy lines transmits an energetic quality which counteracts feeling constricted in the space. Landscape scenes and photographs open the space up. Use monotone, natural fiber, or non-fussy area rugs to add a finished quality to the room and to create separate areas. 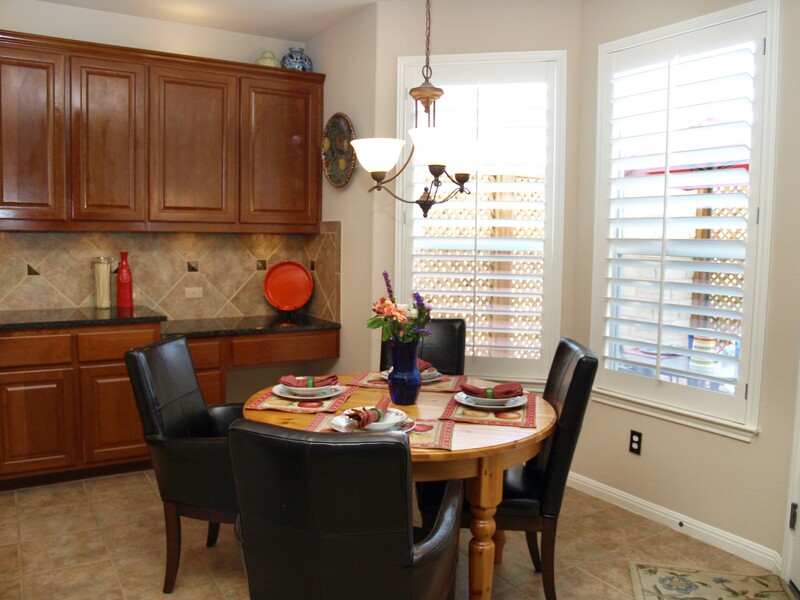 Break the room up into several areas to fill up the space and create visual interest. When you’re in a large empty space you’ll feel exposed making relaxation difficult. Create several areas within the room that serve different functions. For example in a living room the first area can be a conversation area with a couch, two chairs, a coffee table, and two or three small side tables with table lamps. The second area can be a reading corner next to a window with an overstuffed chair, an ottoman, a table and good reading lamp. And a third vignette can be a game area using a round table with chairs on either side and a floor lamp nearby. Use thick, earth and fire color (brown, yellow, beige, red, orange) rugs in each area in the room to further delineate each area. Use furniture proportionate with to size of the room. Generally, wood is best. Hang artwork at eye level or a few inches above, especially if ceilings are high (above about 12 feet). The art will pull your eye towards it and minimize the length of the wall. 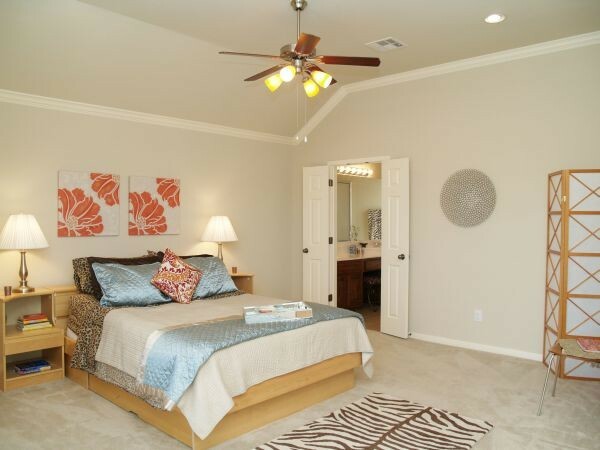 Paint the ceilings the same color as the walls or in a slightly darker shade. Hang drapes even with the windows. 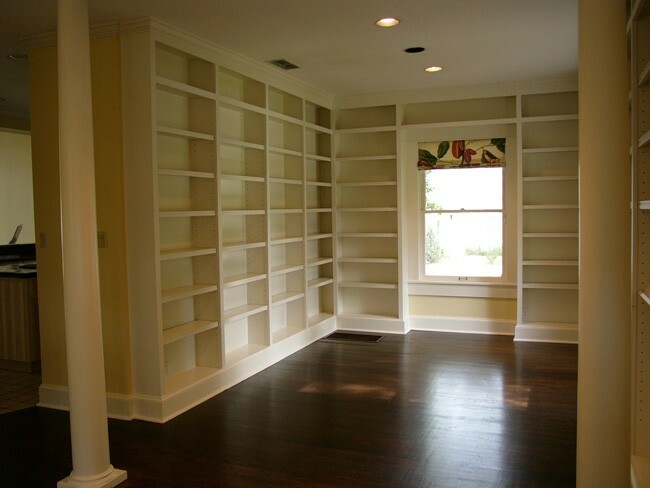 If you have built-in bookshelves, arrange them to create visual interest. Don’t simply line books up in a row. Add framed photos, ceramics, and accessories. You’ll create energy and soul. Have fun and remember that if something intutively feels wrong, it can be corrected by applying principals of balance. If you don’t know exactly how to remedy the problem experiment and see how changing things affects the way you feel. 1. An altar or meditation area is best placed in the Northeast area of a room as this is the location that corresponds to inner knowledge, reflection, and stillness. 2. Don’t use a lot of the colors red and gold in the bedroom. These are yang colors and they create activity and energy. A little is fine but too much is bad for relaxation. 3. Don’t place the head of your bed on wall shared with a toilet. You’ll inevitably absorb harmful energy you while you sleep. 4. Cleanse the energy in a room or in your entire home to keep the environment healthy. Cleanse at least a couple of times a year. You can cleanse in several different ways – with wind, with bells or chimes, with fire as in smudging with incense, and misting with salt water. 5. If you have a bathroom adjoining your bedroom, close the door while you sleep. Actually, it’s best to have any doors leading into your bedroom closed so that you aren’t disturbed by energy flowing at you while you sleep. 6. If you place your bed against a window, ensure that you have a solid headboard or heavy drapes to block off the window. Your head needs protection while you sleep. 7. The first rule of Feng Shui is to allow chi (energy) to circulate. Clear clutter and clean often to allow the movement of chi in your home and in your life. 8. Keep in mind the principles of yin and yang when decorating. Balance light and dark colors, soft and hard surfaces, and smooth and rough textu res in your choice of wall color, furniture, flooring and window treatments. 9. Use curving paths in your garden and yard to encourage chi to flow in a naturally organic way. 10. Keep something uplifting on your dining table. Fresh flowers, a colorful table runner, interesting salt and pepper shakers (kept full), and/or a nice piece of pottery will uplift your spirits when you eat at the table, causing good chi.